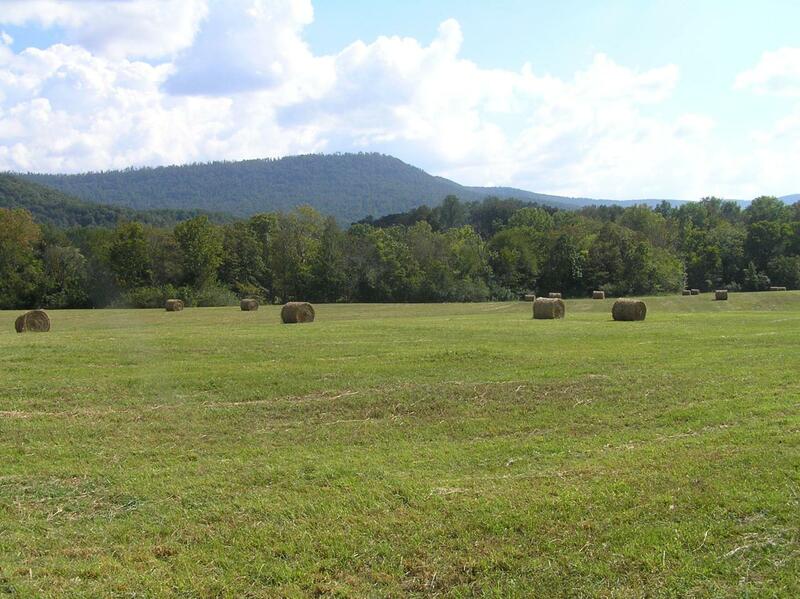 This property has great mountain and valley views. Additional acres are available, 49.8 total. It can be divided from either end of the field . This property has road frontage on East Valley Road.